Glo always have great offer to their customers. In Nigeria we all know that is only Glo network has the cheapest data plan (Glo Data Plan 2018). Their network is so strong and good for browsing and other things. Here is another great offer from them - Glo Free Cheat For Fast Browsing in April 2018. No free browsing cheat is 100% guarantee. 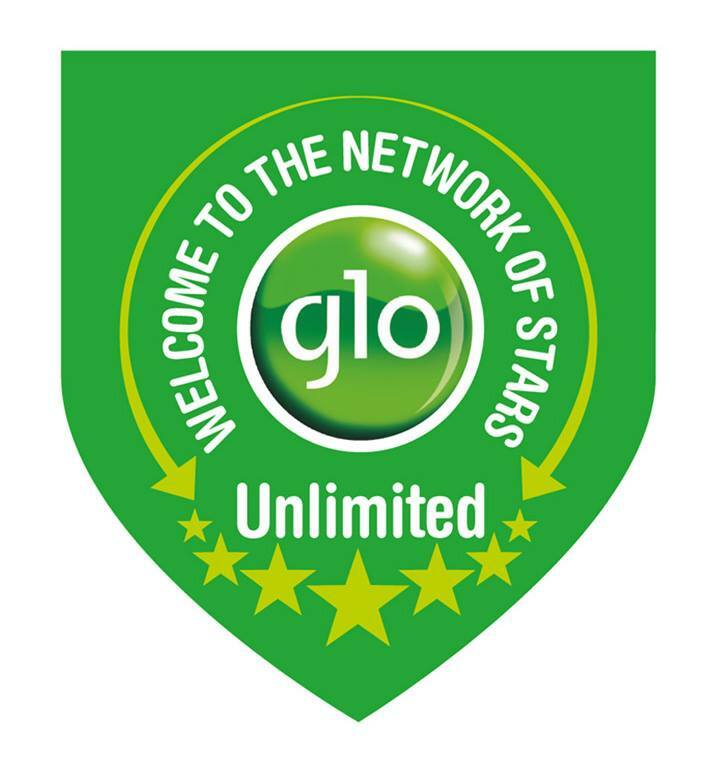 I will advise you to try your luck, because this Glo free browsing cheat works on selected SIM cards. I made a lot of search to make such I give you guys working free browsing cheat. Below are simple steps to get the cheat working for you. For fast browsing on your Glo sim, try out this APN setting by following the steps before on your phone. On your phone, navigate to Settings > Mobile Network >> Access Point. From the Glo Flat options, tap on “Bearer (Unspecified)” option and select LTE, HSPAP, HSPA, HSUPA, HSD PA boxes accordingly. Please note that you are to select LTE if and only if your phone supports 4G briefing network. Click save and enjoy your fast browsing speed! You can try the cheat out. 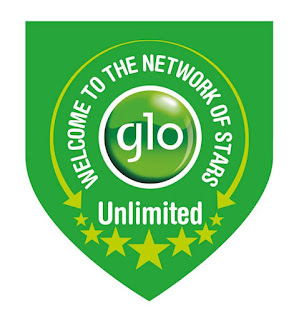 Glo Free Cheat For Fast Browsing in April 2018 has no 100% guarantee that it is working. Take the step and try it, it might work for you. Is working for me.